Ipsos is located on the north-eastern part of the island, 15 minutes away from the city. 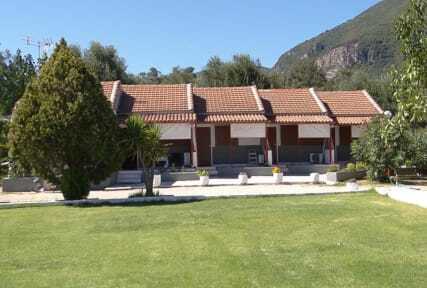 Visitors can relax under the shining sun while admiring the wonderful panoramic view that is combined with spacious accommodation and friendly atmosphere that prevails at this traditional hotel. Daytime, Ipsos offers itself to several sports like water-skiing, sailing, scuba diving, wind surfing, fishing and mountain biking. A promising nightlife with a variety of pubs, cocktail bars and clubs for people of all ages. Further more you will find restaurants with Greek and international cuisine and fish taverns serving fresh fish by local fishermen. Corfu Dream Apartments are spacious and perfectly equipped for couples and families and are surrounded by a traditional Corfiot garden, ideal for unique moments of rest (700m from beach). 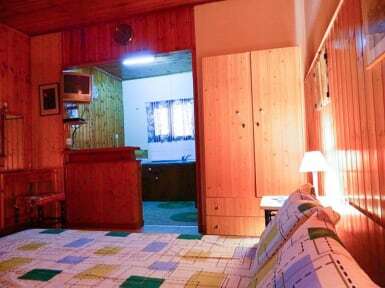 You can find studios for two or three persons. Apartment facilities: fully equipped kitchen, shower, WC, air conditioner, TV, parking area, Corfu Dream Studios are comfortable and perfectly equipped for couples and families and are surrounded by a unique garden and breathtaking view. Studios facilities: each bedroom has two twin beds or a double beds. Up to two extra beds for children can be accommodated. Fully equipped kitchen, shower, WC, air conditioner, TV, parking area. Reception opening time 07:00 till 24:00.